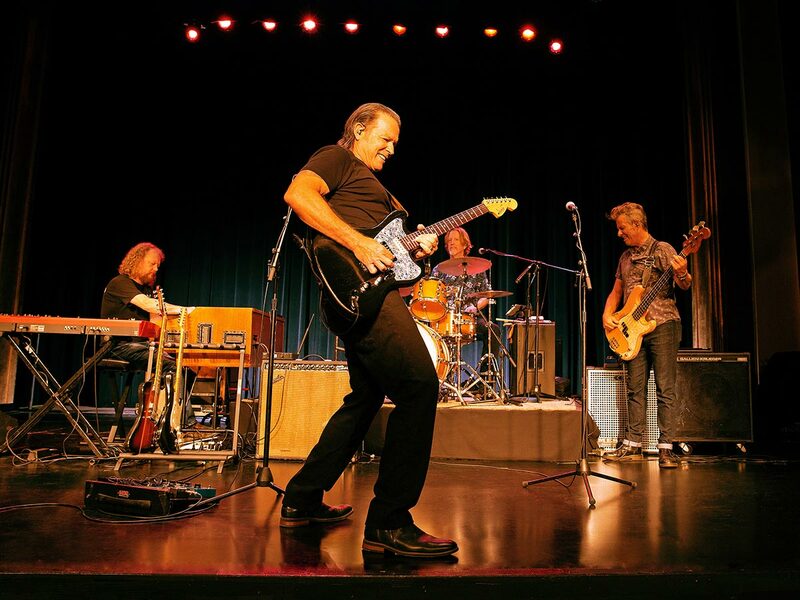 Whether he’s squeezing out the deepest blues or playing the funkiest soul grooves, legendary blues and soul giant Tommy Castro knows how to ignite a crowd. Over the course of his still-unfolding career, the guitarist, vocalist and songwriter has released 15 albums ranging from horn-fueled soul and R&B to piping hot blues to fiery rock ‘n’ roll. 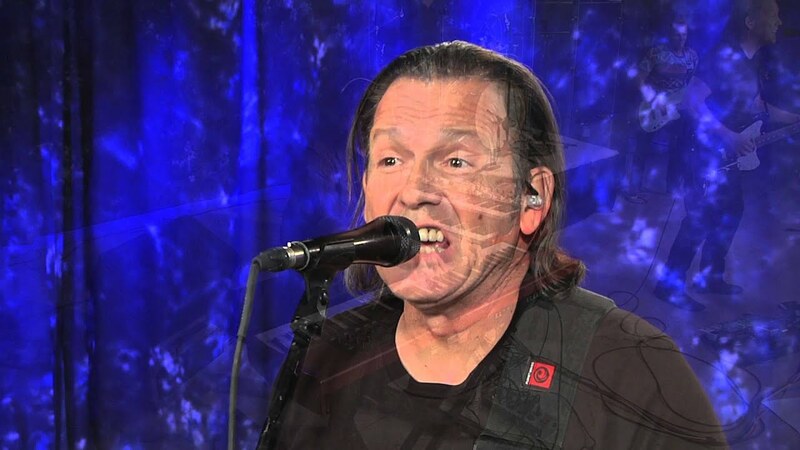 He’s performed all over the world, earning countless fans with his legendary, sweat-drenched, exhilarating live shows. Castro’s band, The Painkillers—bassist Randy McDonald, drummer Bowen Brown and keyboardist Michael Emerson—have now been playing together over four years. After hundreds of live shows, they have coalesced into one of the telepathically tightest units Castro has ever assembled, making them one of the most in-demand live roots music acts performing today. 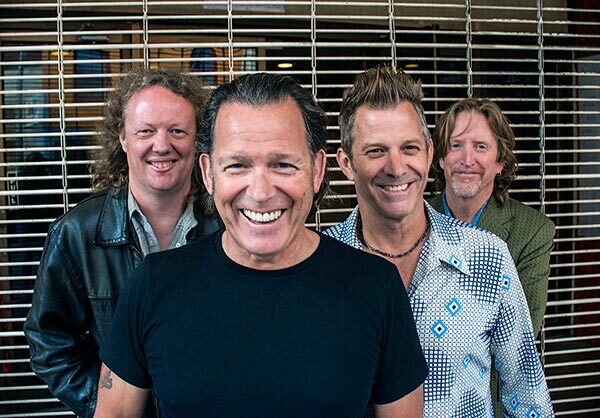 Billboard says the band plays “irresistible contemporary blues-rock” with “street-level grit and soul”. 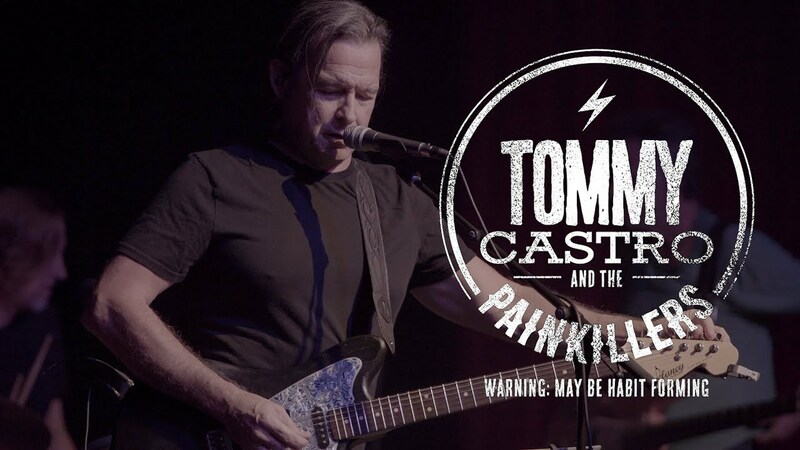 Learn more about Tommy Castro. 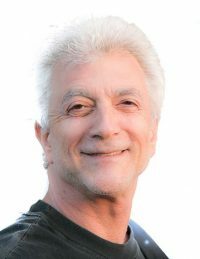 Learn more about Tim Buley. 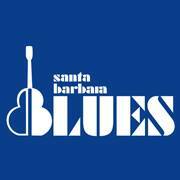 The Santa Barbara Blues Society is a non-profit organization dedicated to perpetuating and preserving Americas unique musical contribution to the world – the Blues. We are the oldest blues society in the United States. 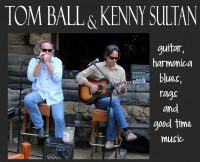 We present concerts every other month that feature all types of blues musicians giving them a venue to utilize their talent. The Blues Society also gives yearly scholarships to students in the Santa Barbara area so they can pursue their education in this important style of music. We are constantly seeking volunteers to assist us in this endeavor. If you are interested please contact us or call us at (805) 886-9862.